This 3 bedroom, 2 bath home with a 2-car garage has extensive landscaping and a ton of upgrades (see full list on Property Insights tab). 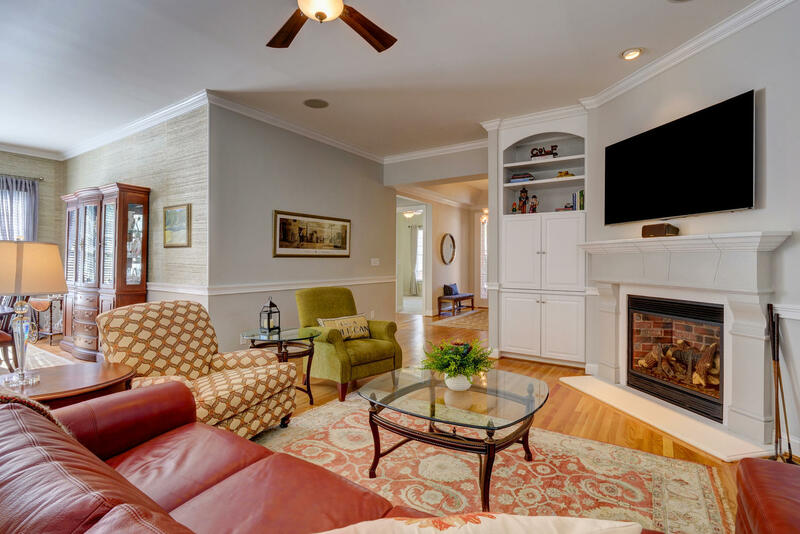 The main living area, which features a gas fireplace with a custom concrete surround, was remodeled to an open floor plan making it ideal for entertaining. 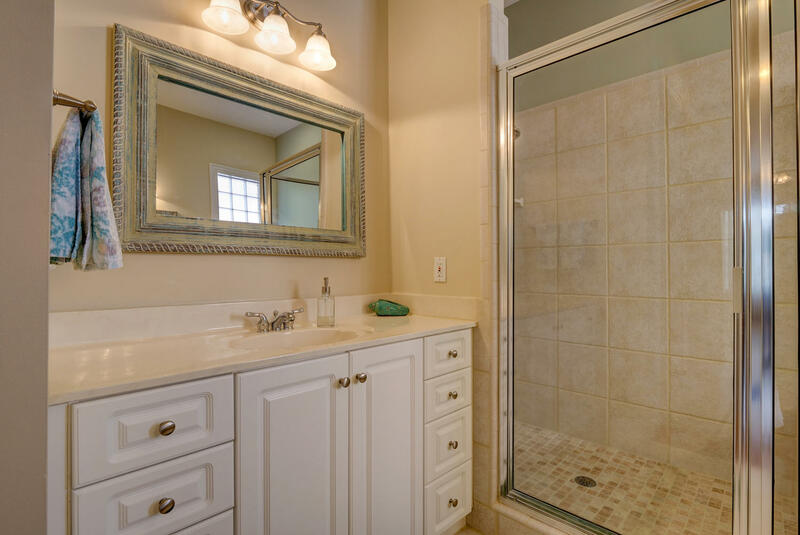 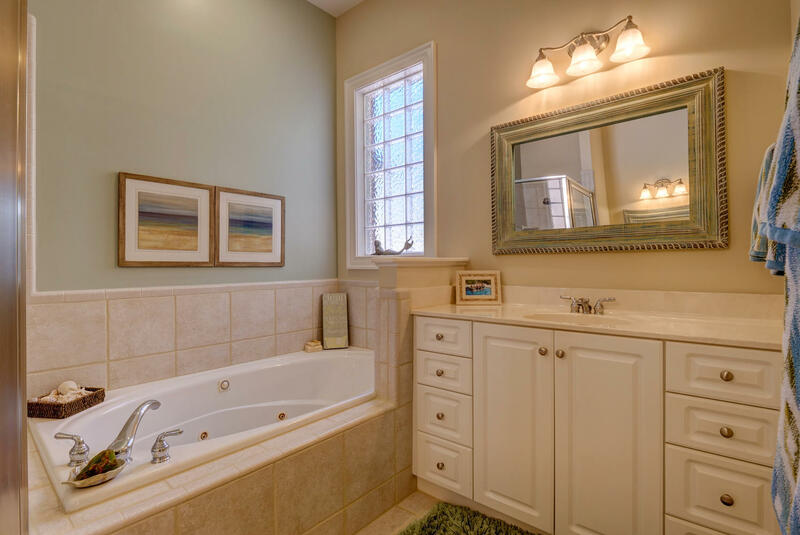 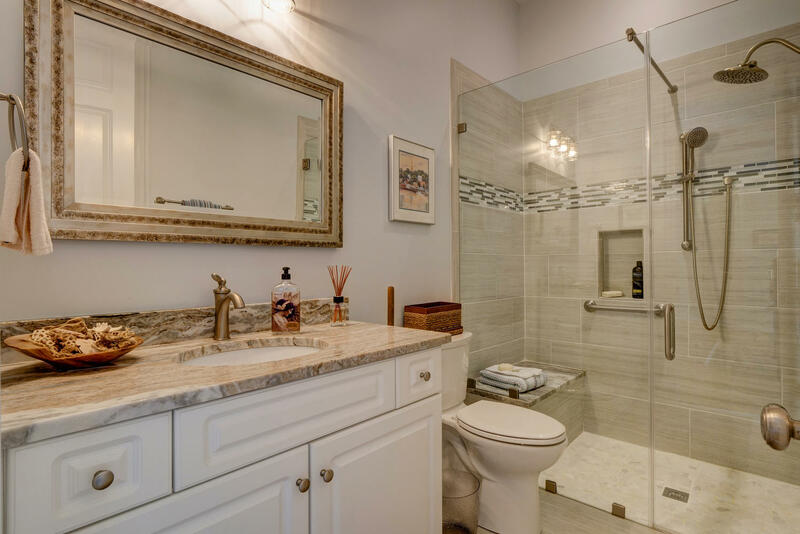 A new HVAC was installed in 2015 and the guest bath was remodeled to include a granite vanity and frameless shower with tile surround in 2016. 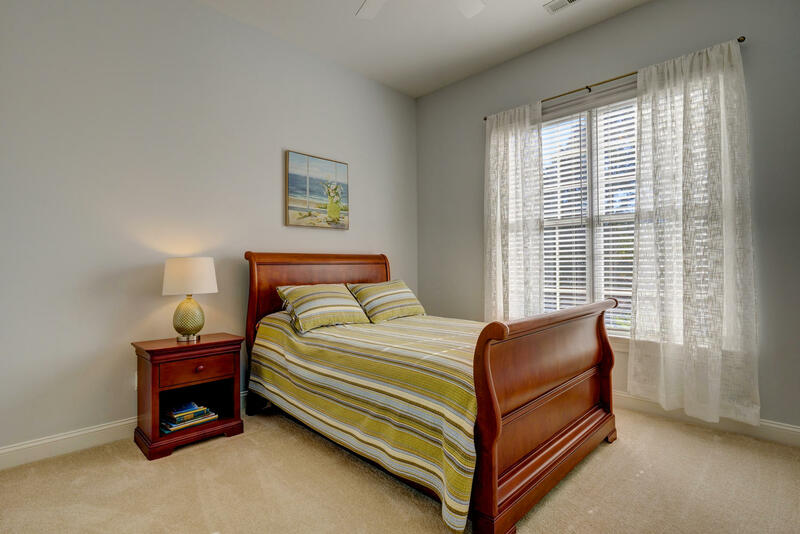 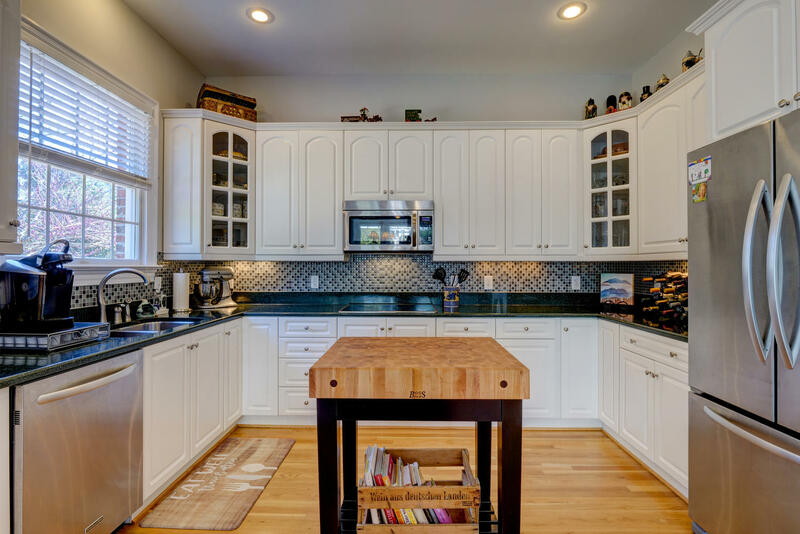 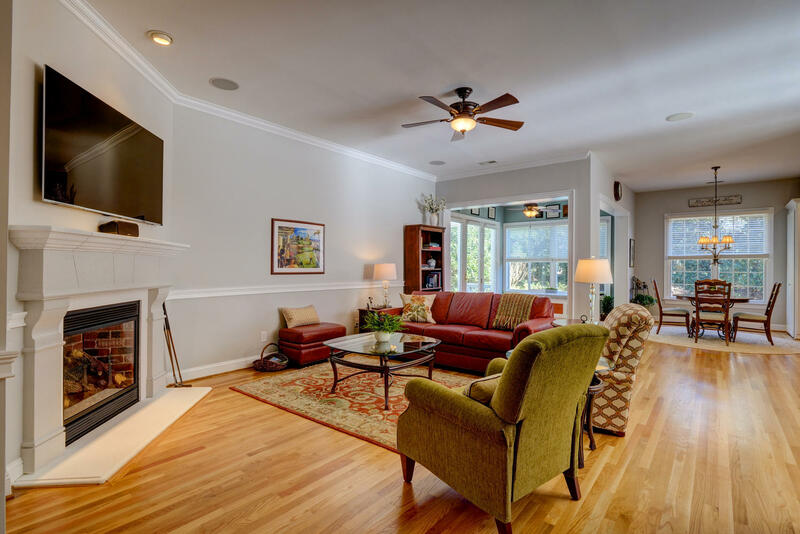 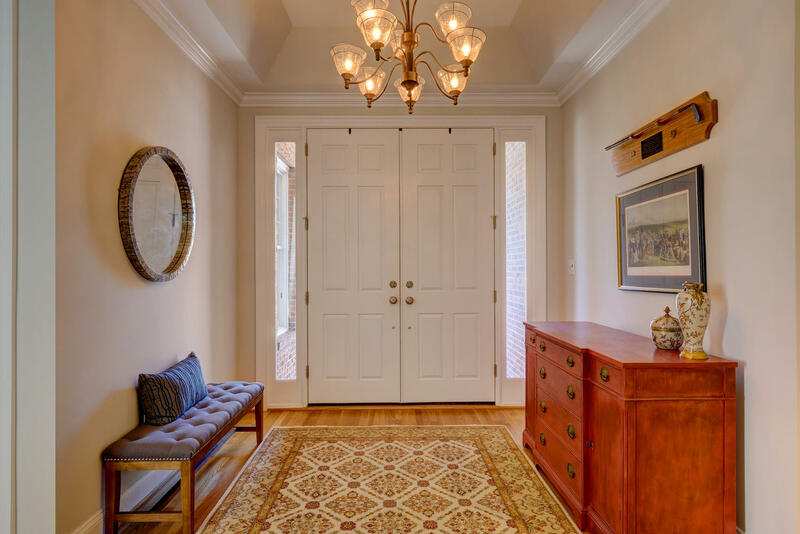 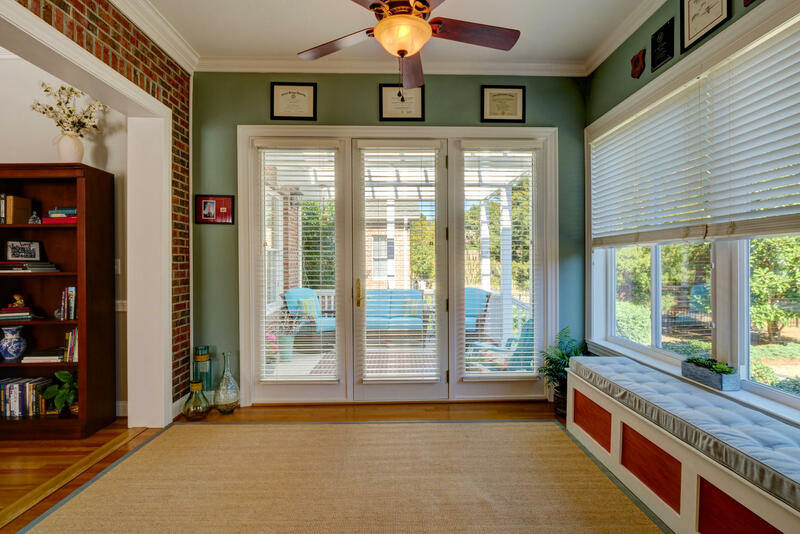 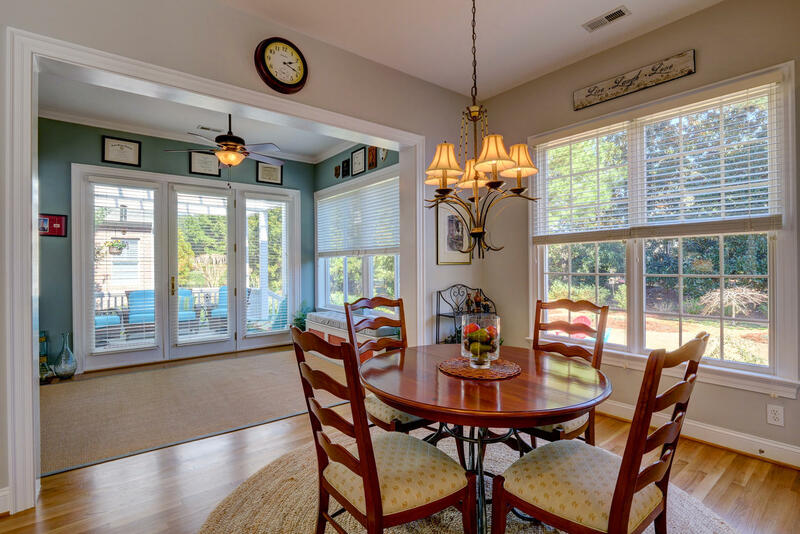 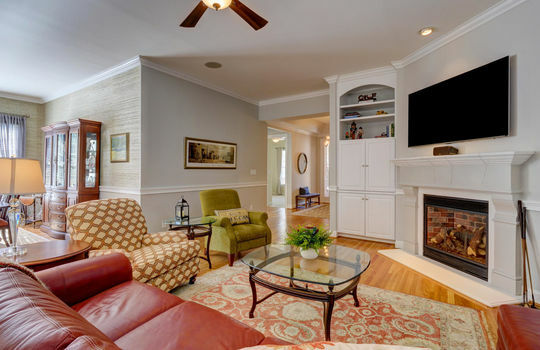 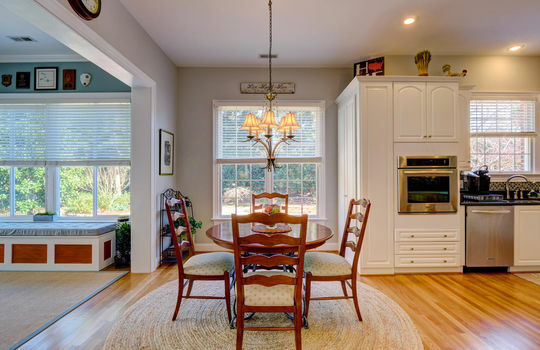 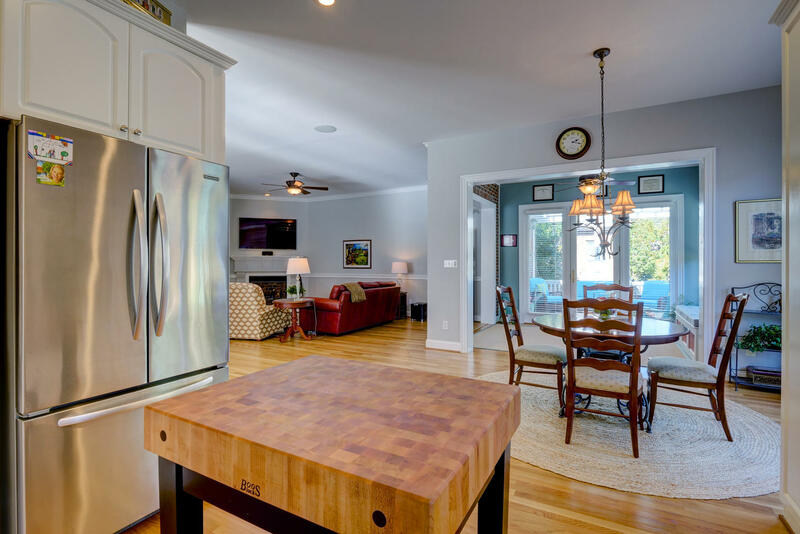 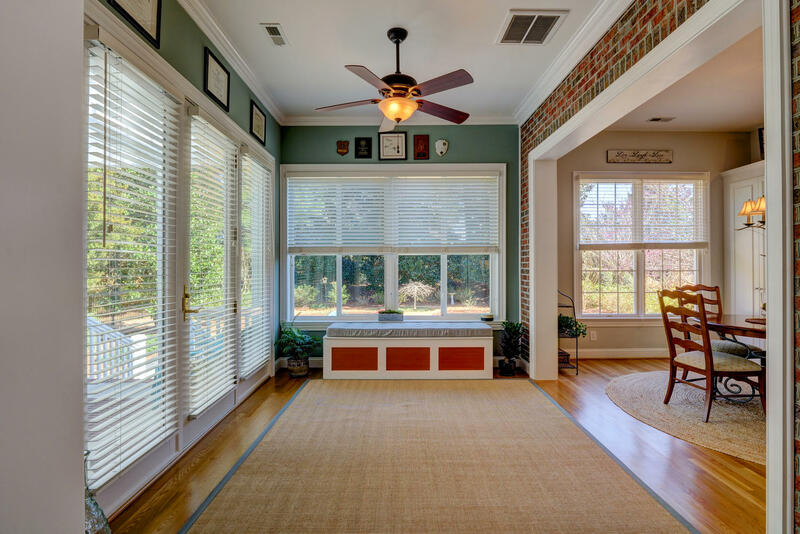 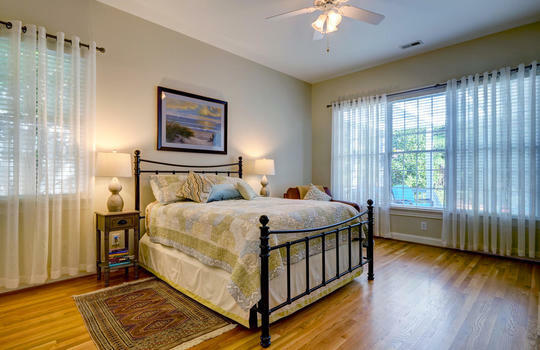 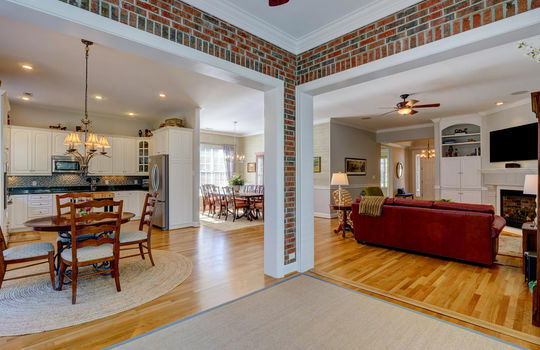 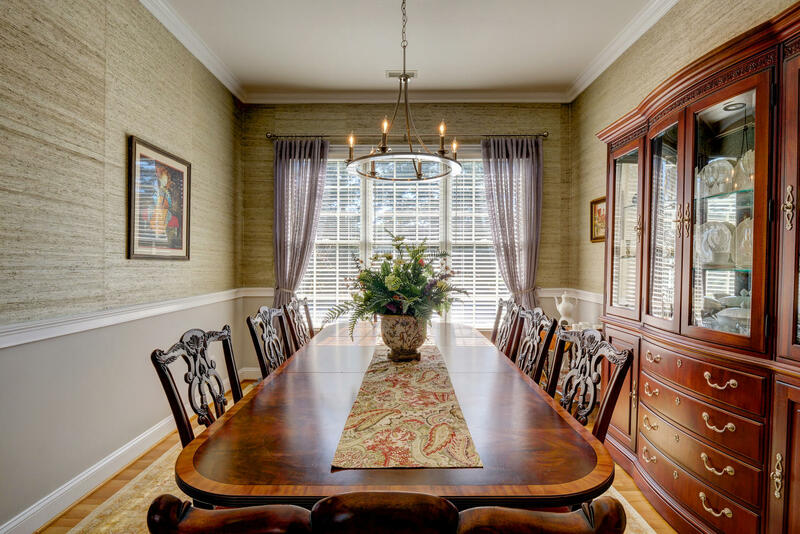 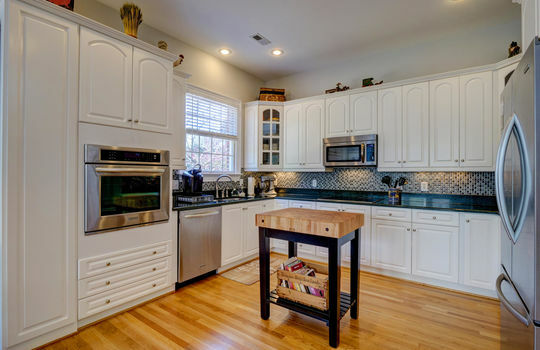 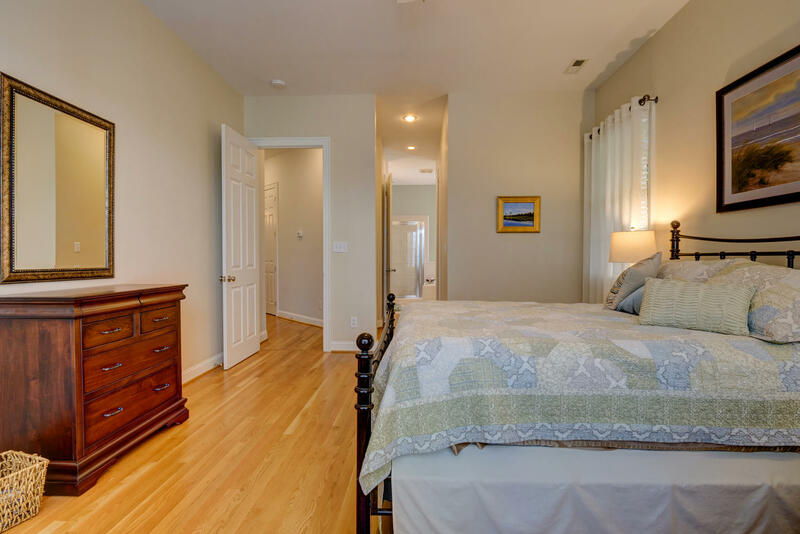 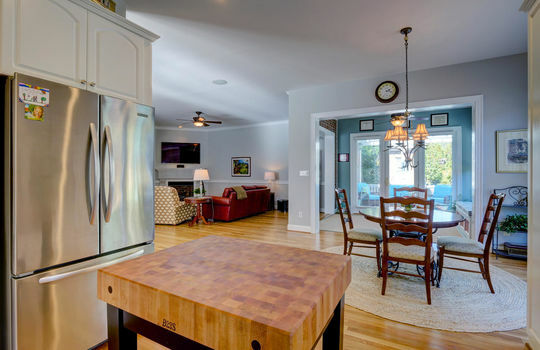 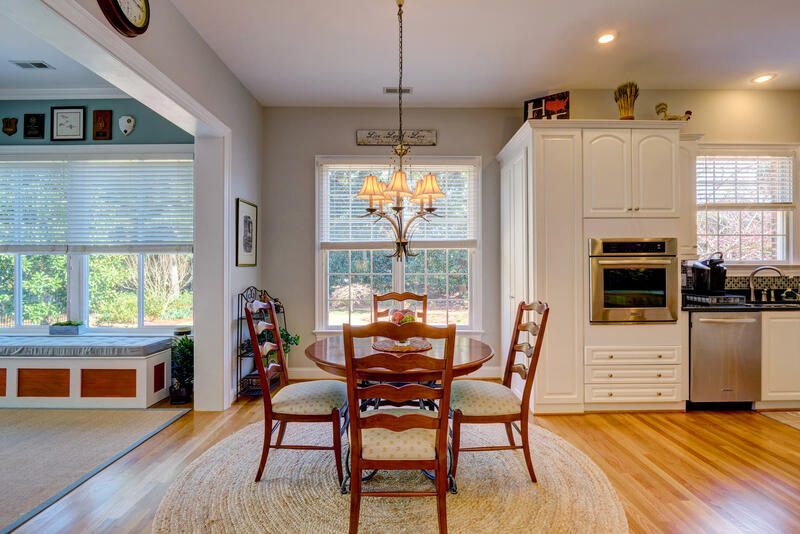 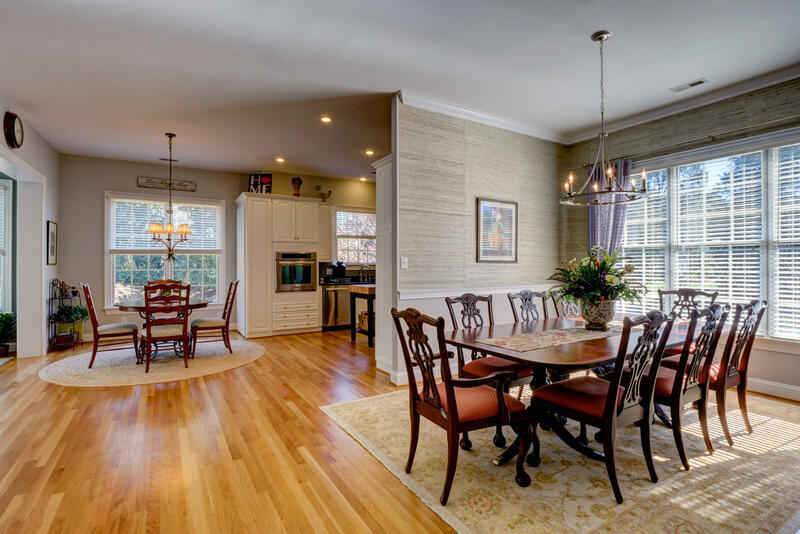 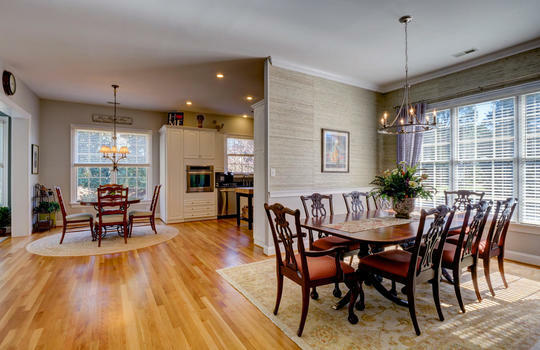 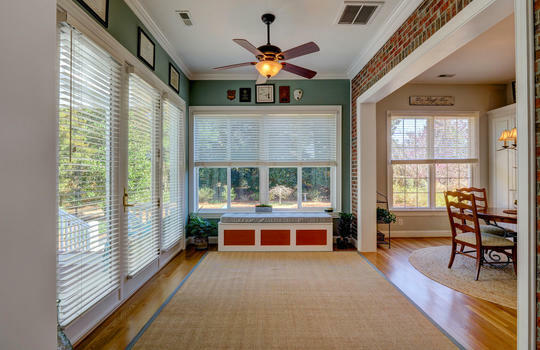 Hardwood floors are located in the main living areas and master bedroom. 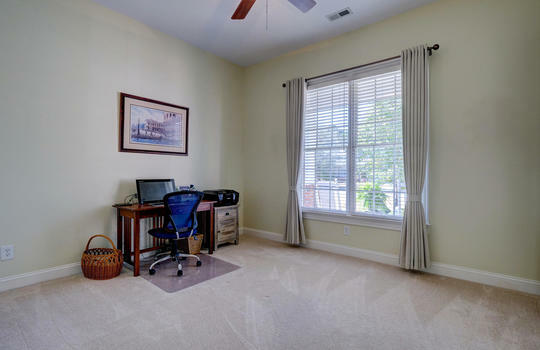 There is an additional 149 square-feet of heated/cooled space off the garage – ideal for a home office or climate-controlled storage. 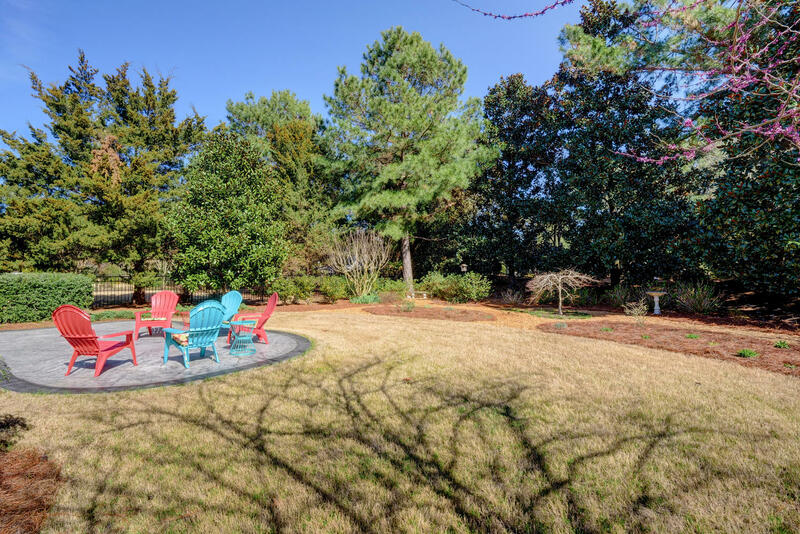 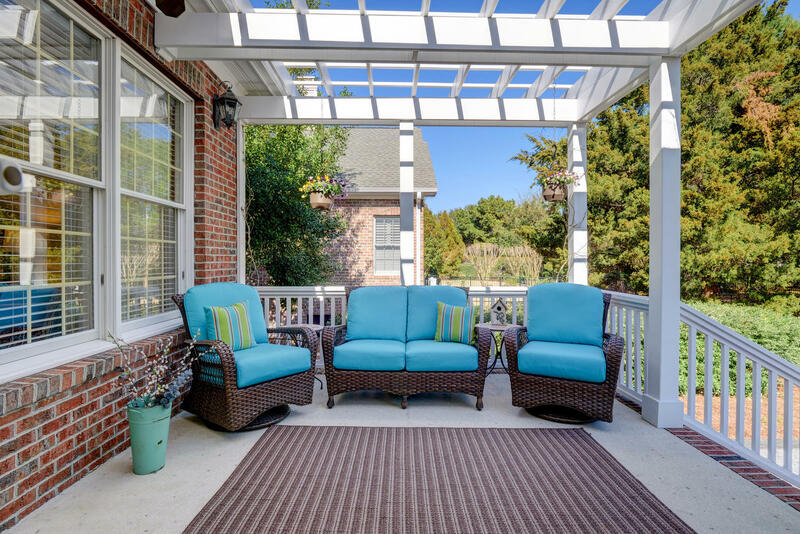 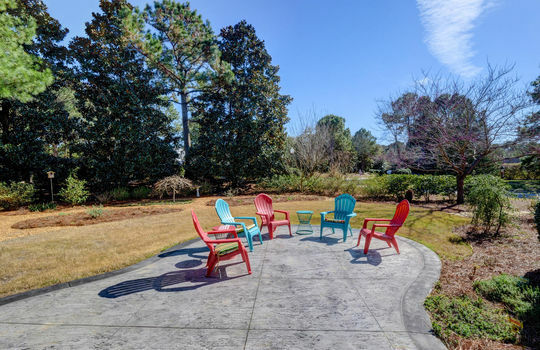 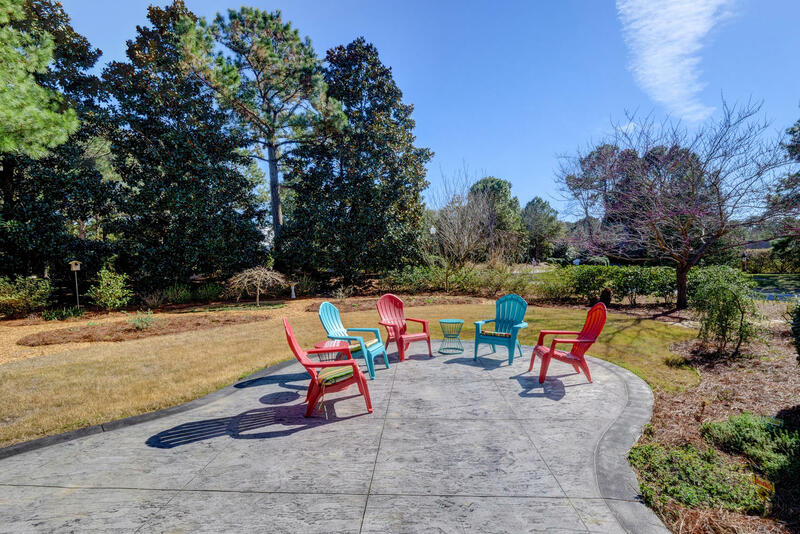 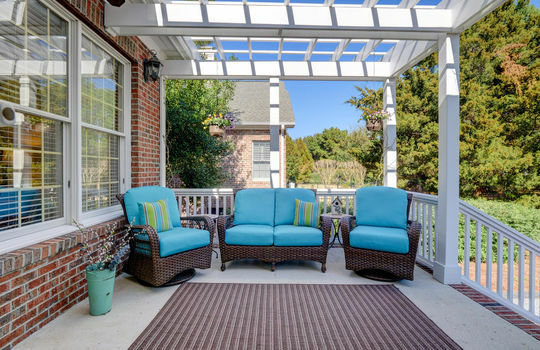 At the rear of the home is a pergola and stamped concrete patio accessible from the sunroom. 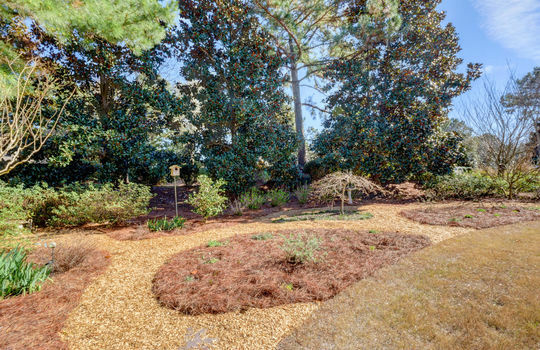 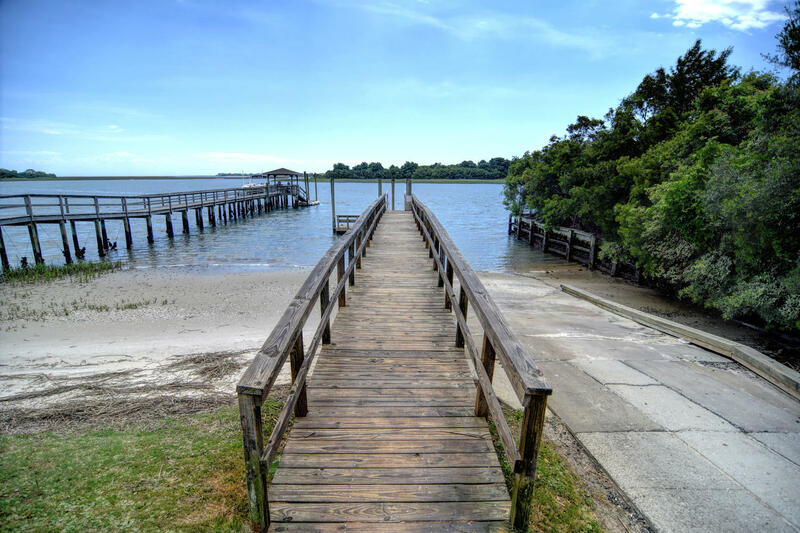 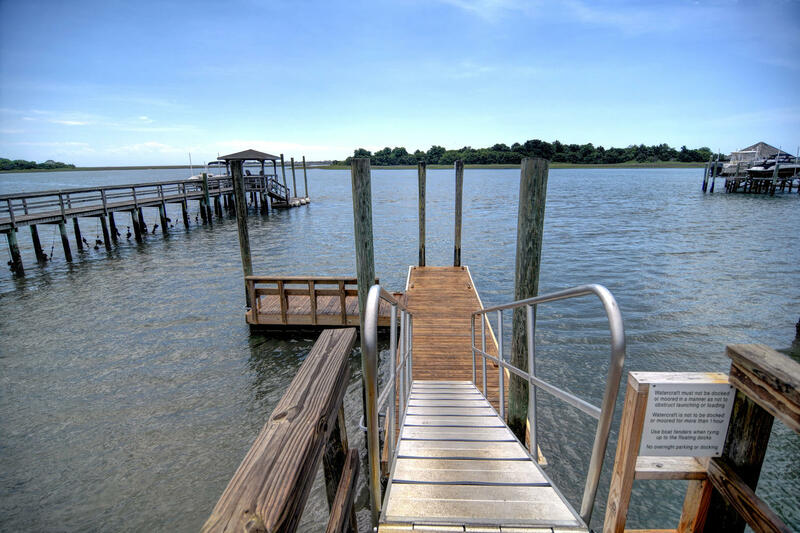 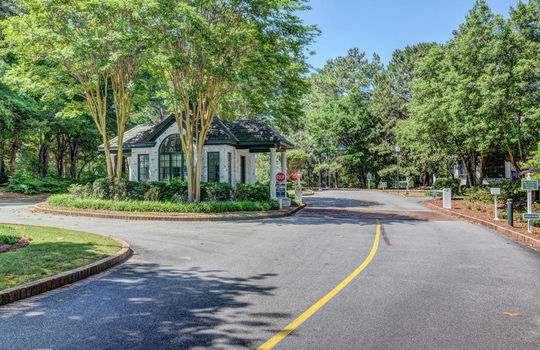 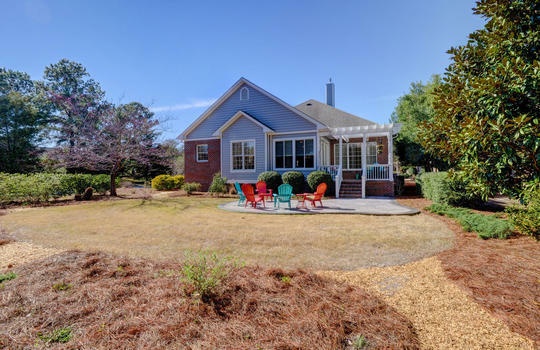 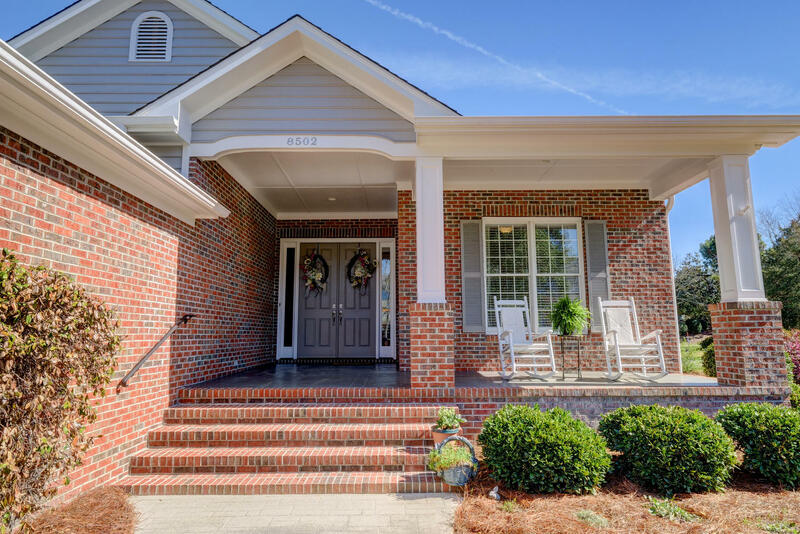 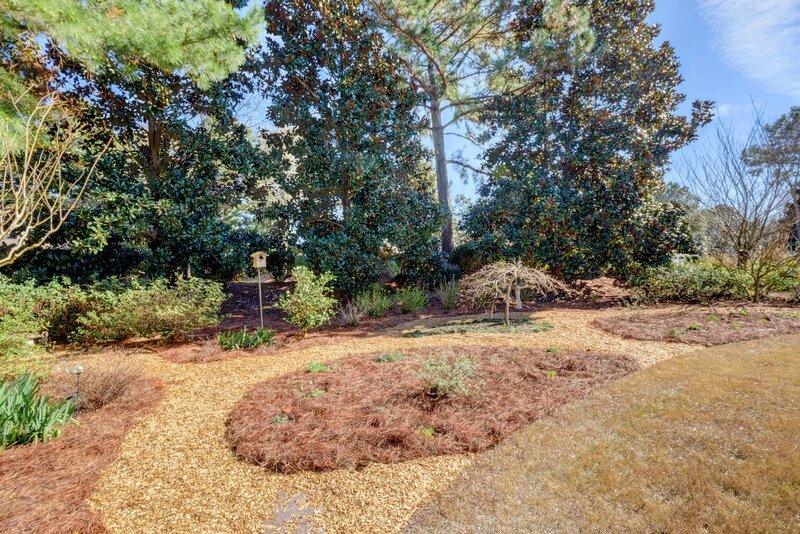 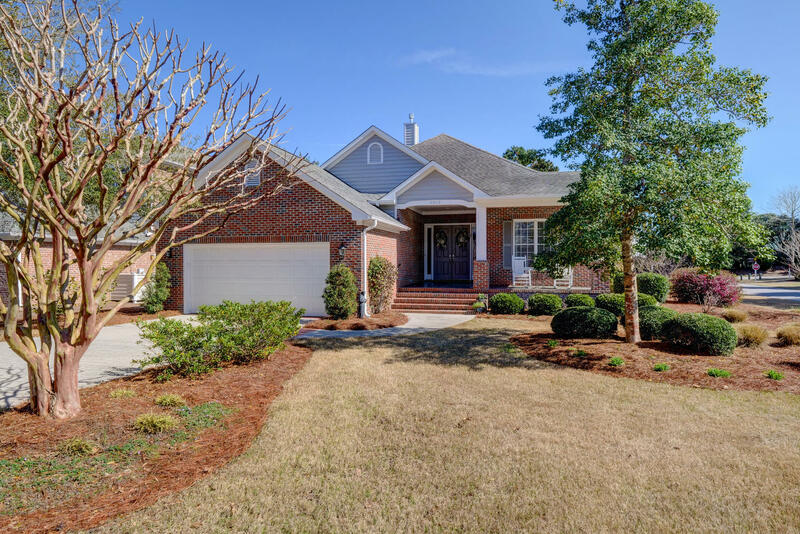 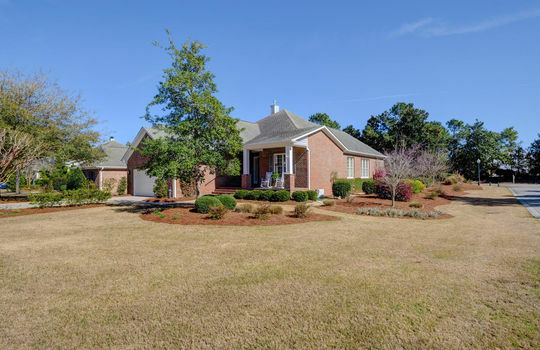 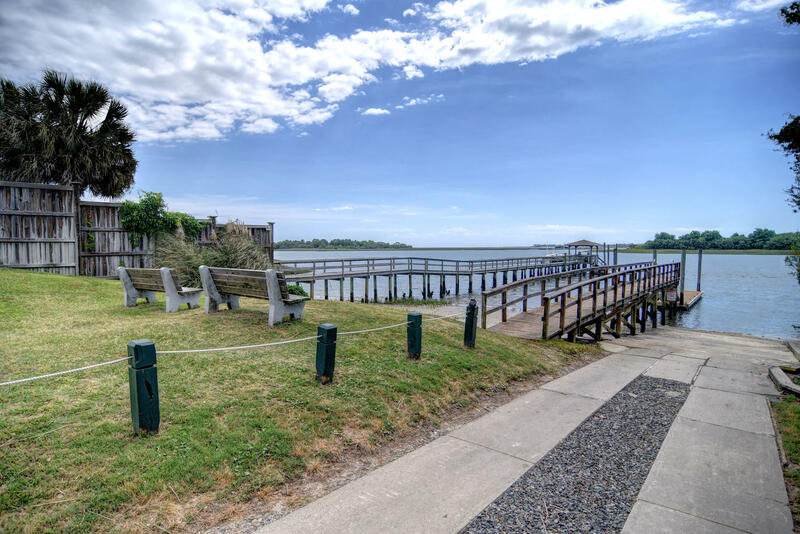 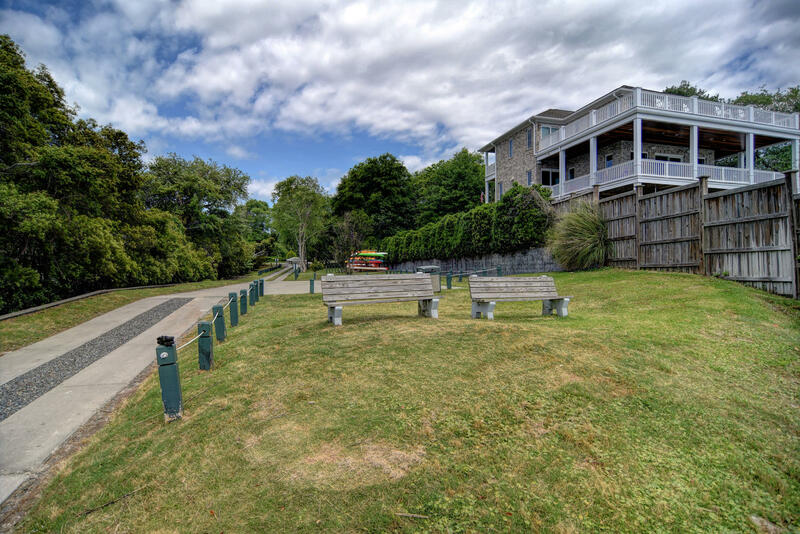 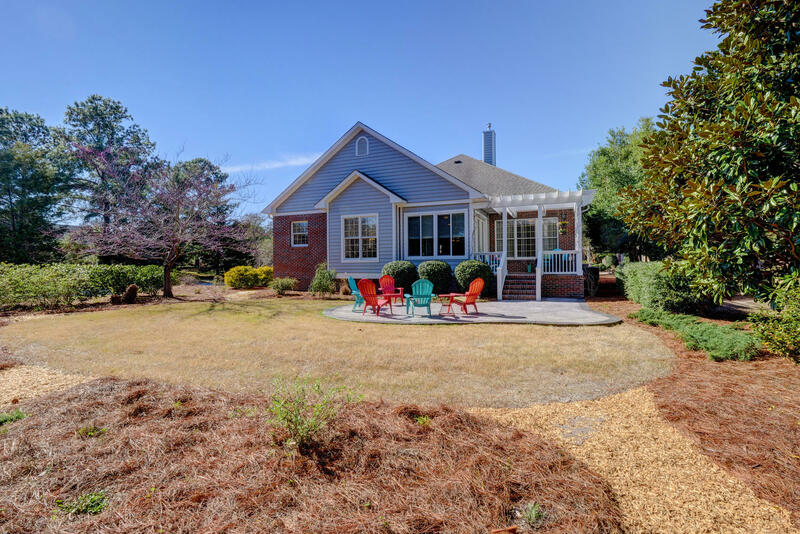 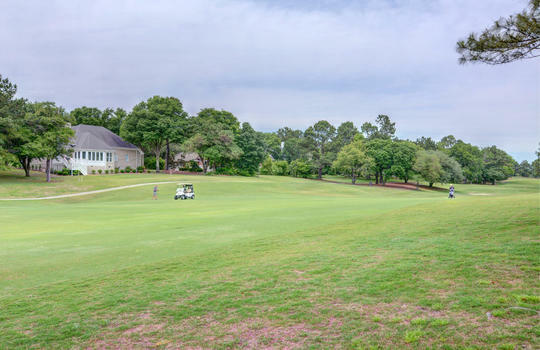 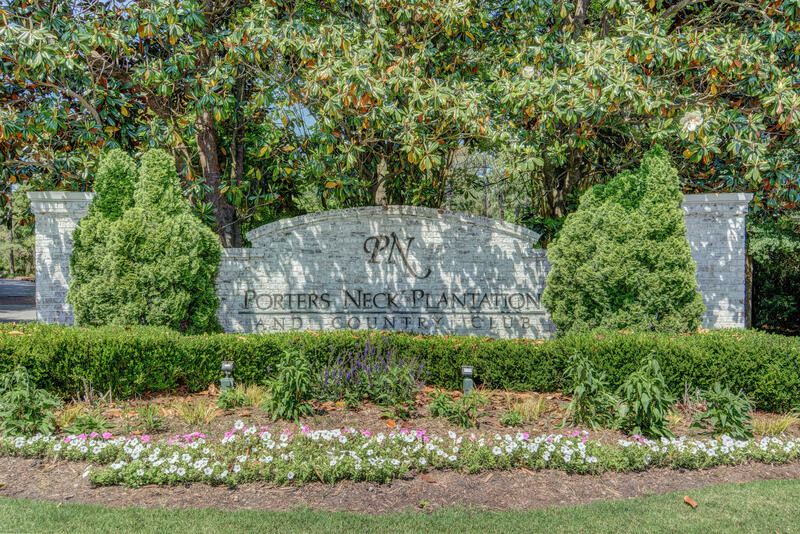 Porters Neck features a boat ramp access on the ICWW and the Emerald Dunes HOA covers lawn maintenance. 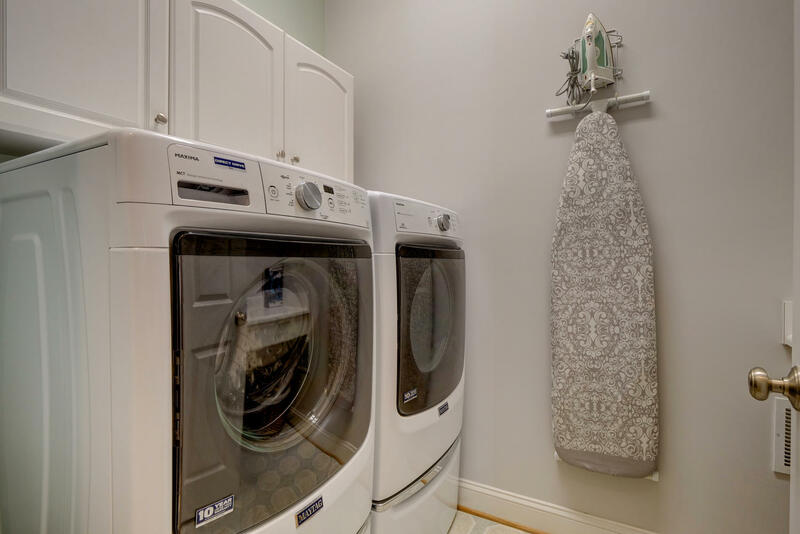 A home warranty is included. These are all of the improvements that have occurred over the past 10+ years. 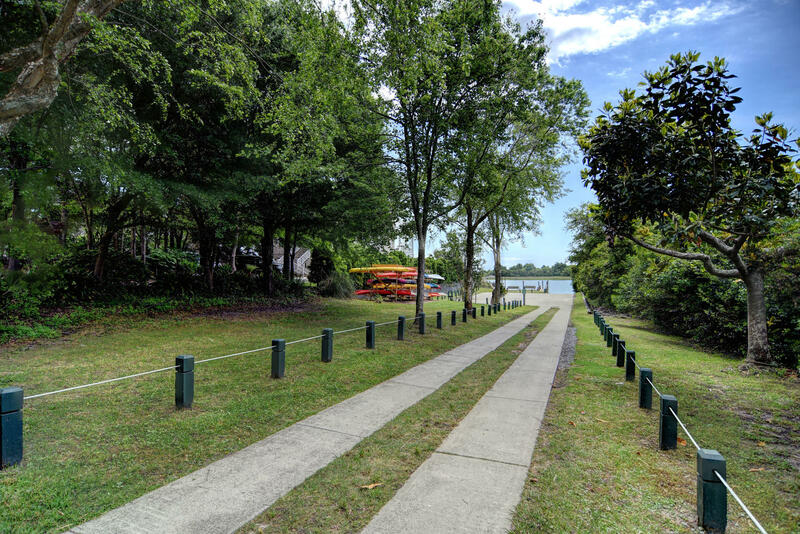 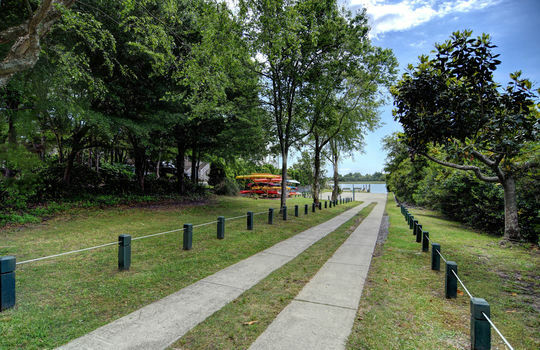 Porters Neck has boat ramp access to the ICWW on Bald Eagle Lane. 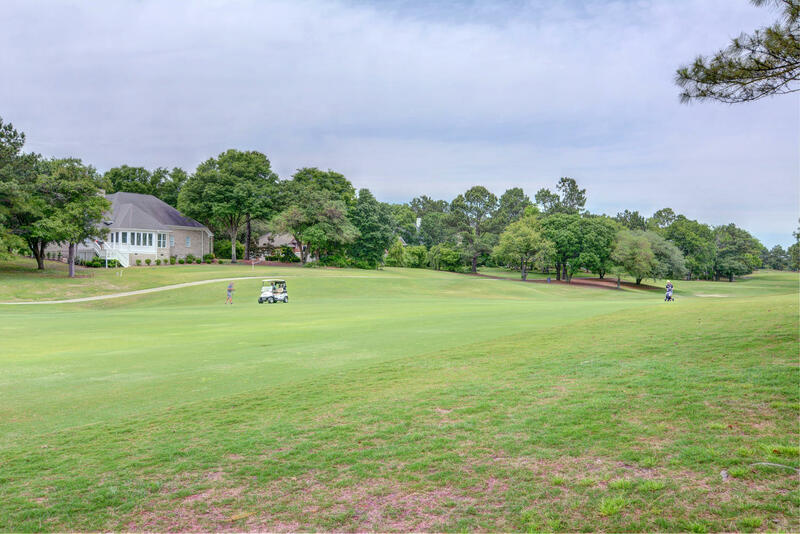 Memberships for the golf course and country club can be purchased. 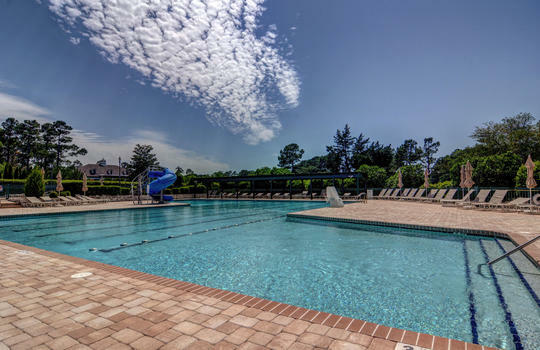 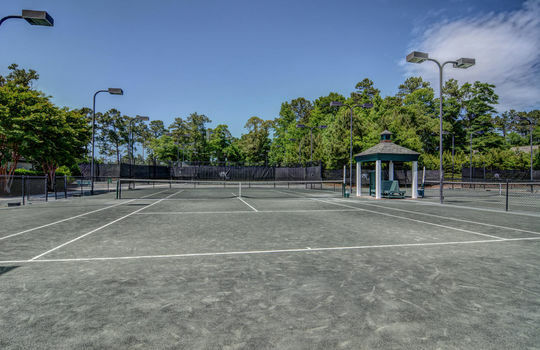 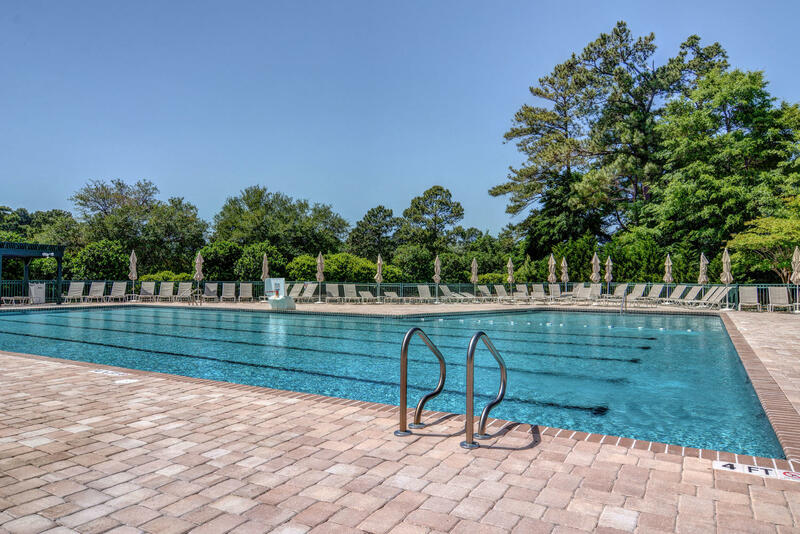 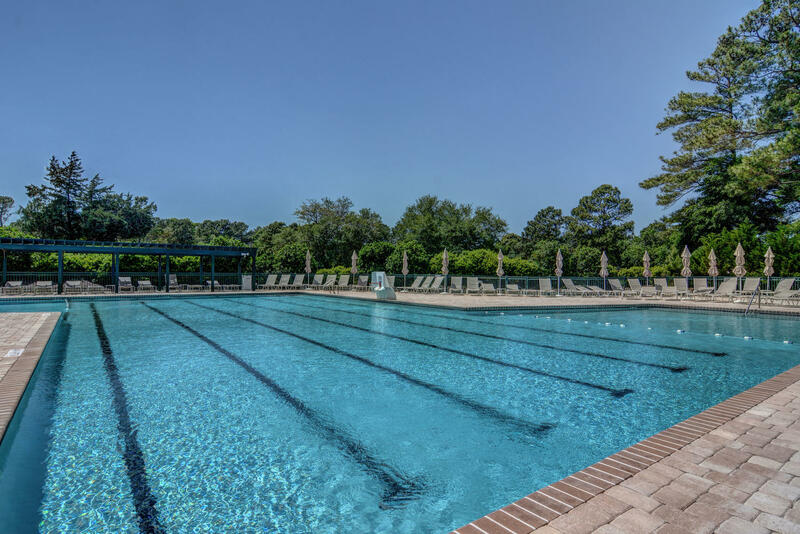 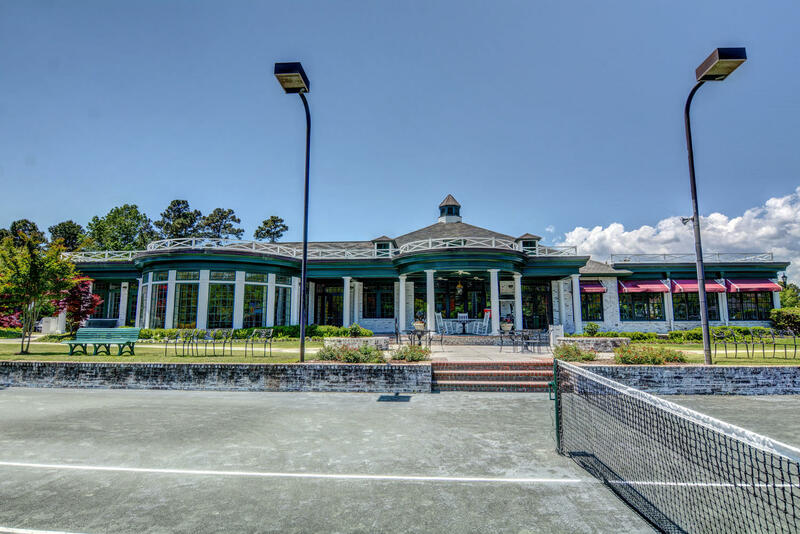 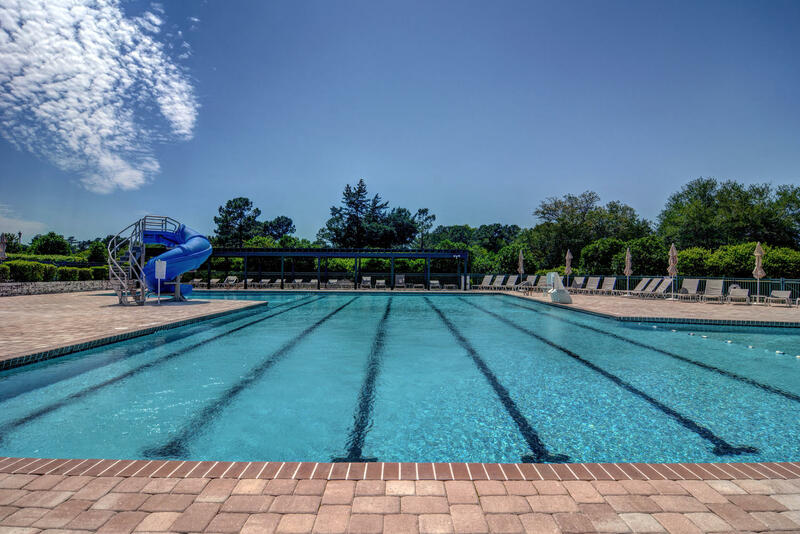 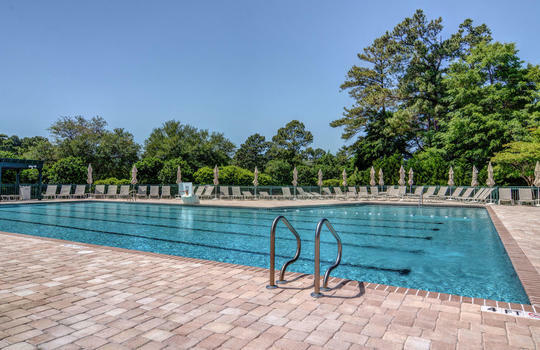 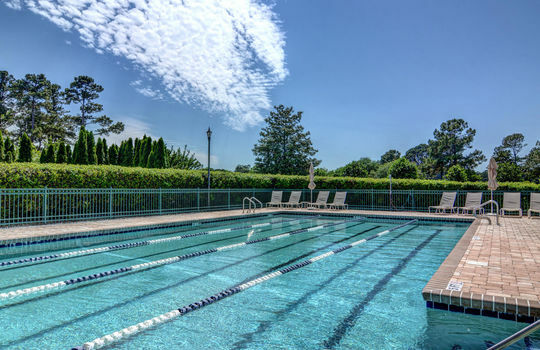 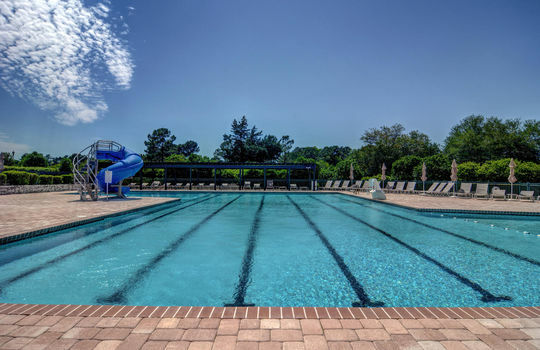 They include access to the swimming pools, sports complex, fitness center, tennis courts, and more. 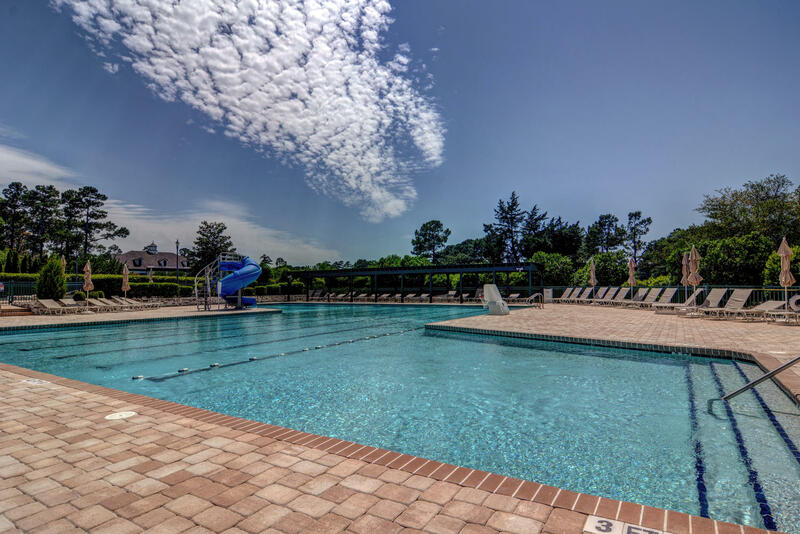 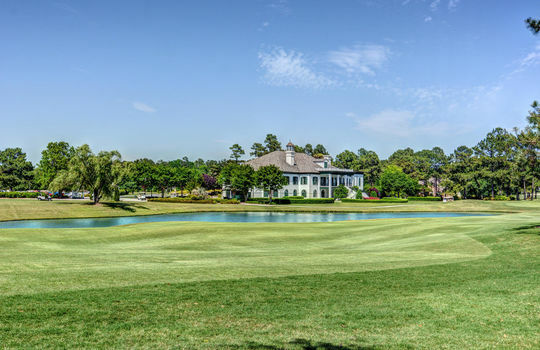 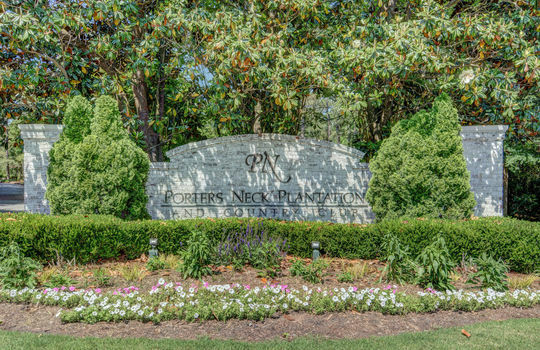 Learn more about this community by clicking the button below.